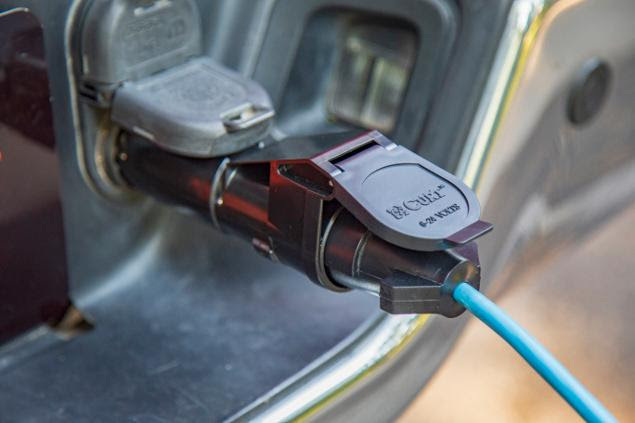 Eau Claire, WI — November 7, 2018 –CURT, the leading manufacturer of USA-made hitches and a complete line of towing products, is launching the first-ever Bluetooth-enabled mobile brake control, the Echo™ #51180. 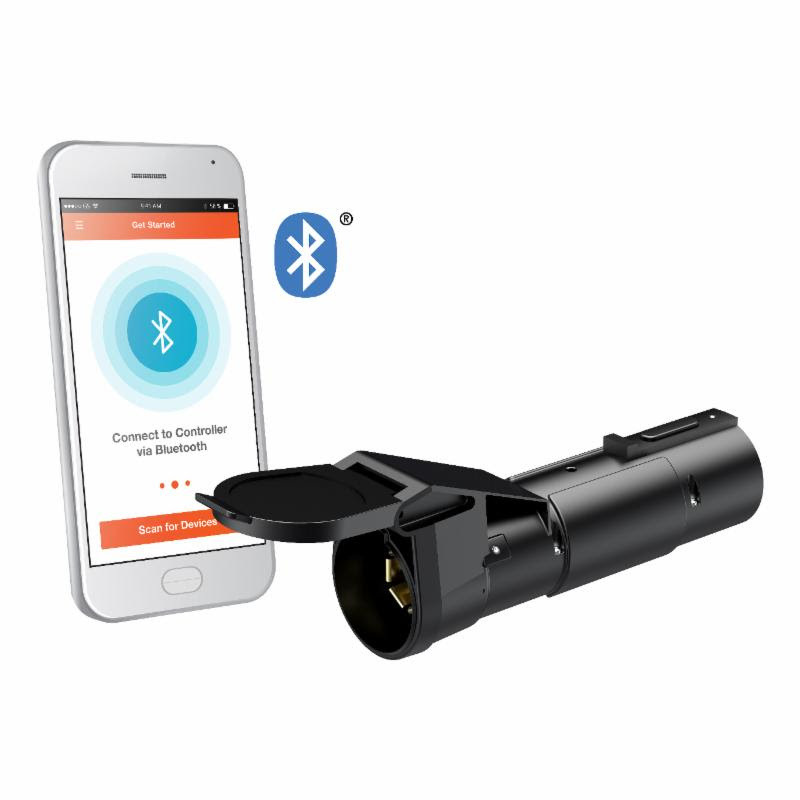 This is a portable, plug-and-play device that links to the driver’s smartphone to control and monitor all trailer brake activity. The all-new CURT Echo™ is truly a brake control for the modern age. 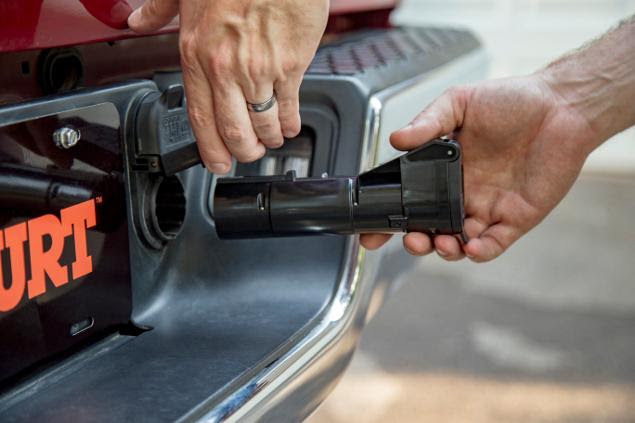 It is the first of its kind, featuring Bluetooth technology to wirelessly connect to the driver’s smartphone. 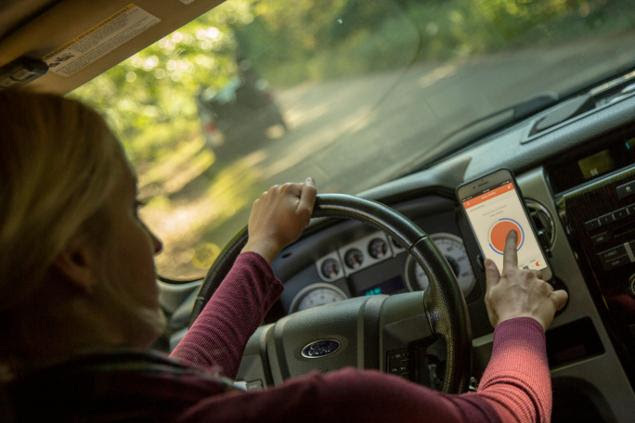 With the downloadable Echo™ Smart Control app for Apple or Android phones, the Echo™ monitors the trailer brakes, allows for manual control and sends status updates, all using the driver’s smartphone.